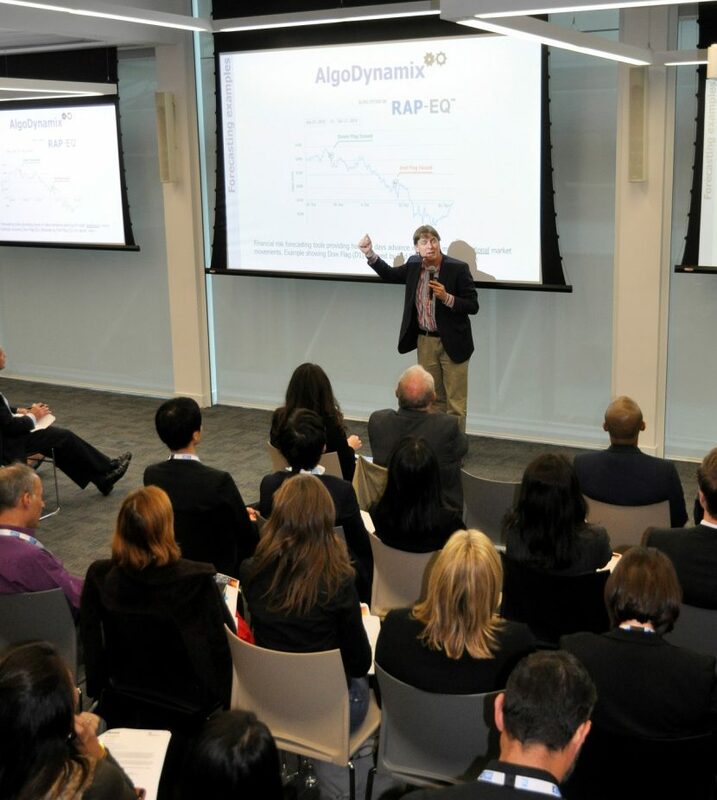 AlgoDynamix launches latest RAP-EQ™ analytics product at Silicon Valley Bank AI investor conference event, providing finance professionals with most informative forecasting analytics for more turbulent equity markets. These latest real time analytics products are based on decades of experience and the already very successful suite of RAP and ALDX-PI™ products. With ever increasing global uncertainties — including trade wars, Brexit in the UK and possibly the end of the longest ever equity bull market — AlgoDynamix have just launched their latest RAP-EQ™ analytics product. The RAP-EQ™ product was designed from the ground up to be simple, very informative and especially relevant for more bearish equity market conditions. 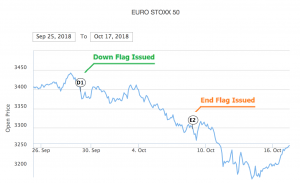 The RAP-EQ™ Down Flag(s) provide hours or days advance warning of downside market risk and the End Flag provides a clear and well-defined end point. The new RAP-EQ™ product in action providing finance professionals with clear actionable insights ahead of time. As with all the AlgoDynamix products, traders, investors and portfolio managers receive clear, actionable insights well ahead of time enabling them to make informed decisions and substantially augmenting their decision making processes.